In this hilarious new video, freshman Democratic congresswoman Alexandria Ocasio-Cortez can’t think of any reasons to impeach President Trump. She’s talked such a tough game, but when under the microscope and away from her Justice Democrats handlers, she can’t even answer simple questions. This interview proves that the Democrats are literally spewing nonsensical BS, with zero evidence of anything other than hurt feelings. You can watch the full video below of AOC making a complete fool of herself. 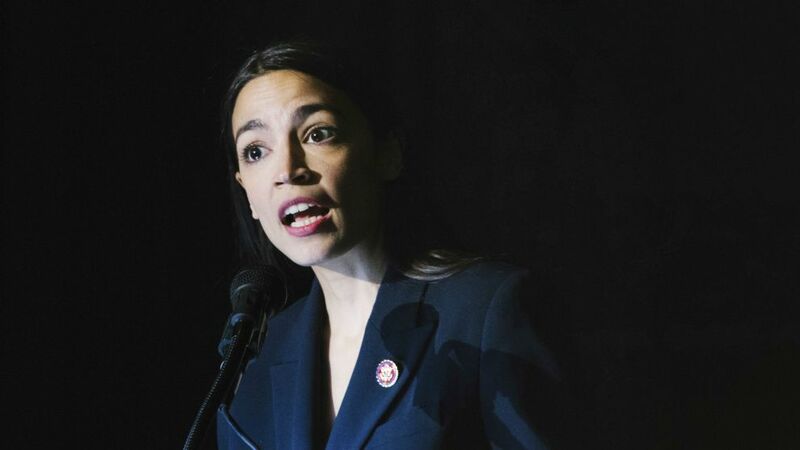 WATCH: @AOC is asked her top-3 reasons to impeach President Trump. Only one itsy-bitsy problem! Her little empty brain has a hard time thinking of any reasons.